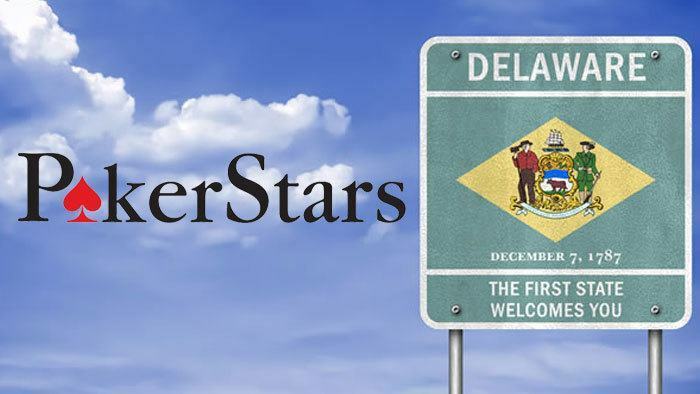 The state of Delaware’s online betting revenue hit a new high last month. The revenue for the month of March 2016 reached a total of $260,539. Last month’s total surpassed the old record of $240,762 from April 2014. The total revenue was collected from all of the state’s regulated sites that offer video lotteries, casino table games and online poker games for real money. The record for March was preceded by a successful February iGaming revenue of $229,789, which is the second highest amount in history. The March revenue rise was 13.4% month-over-month and came close to the 20% increase the previous month. 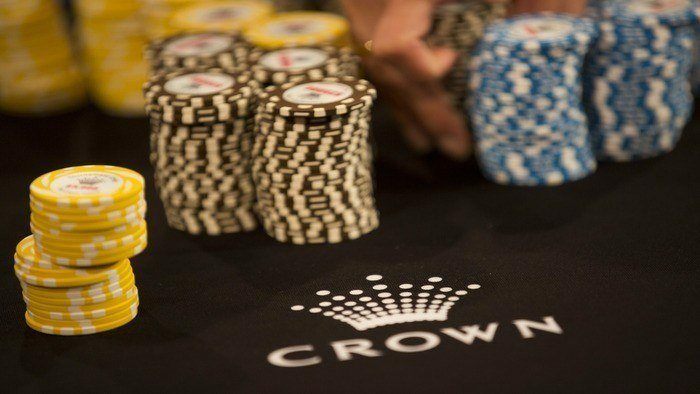 The revenue gain is 78% year-on-year, based on the March 2015 total of $146,188 from gaming and online poker sites. 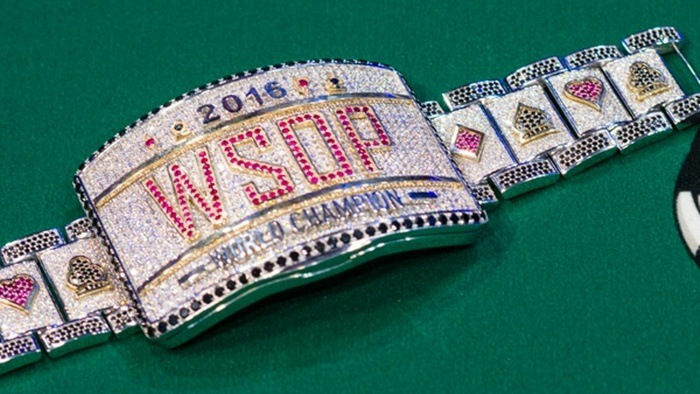 The total revenue from the best poker sites 2016 in March was $37,324. It was Delaware Park that generated the most profit, with $29,447. Dover Downs followed with a total of $15,527. Harrington Raceway experienced a slow month, and was only able to rake in $1,349. March’s revenue is 32% higher than February, when the iPoker revenue generated $28,294. This could possibly be explained by the February 2016 online poker traffic. February saw online poker traffic fall 7% from the high mark that it reached in January. Even top poker sites were affected by the decrease. Last year, Delaware’s online poker rooms tallied a total of $43,636 in revenue. This means that there was a year-on-year decrease by 14.5%. 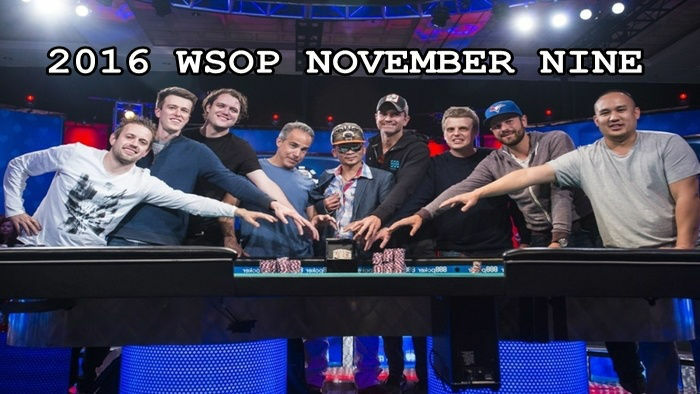 Despite this, the total of $37,324 last month was the highest number tallied in 10 months since May 2015, when the poker revenue reached $39,245. Aside from the performance of trusted poker sites, Delaware’s increase in online betting revenue was greatly affected by the positive performance of video lotteries. The video lottery proceeds set a new high with a total of $154,794. This beat the record set two months ago, when the revenue reached $138,391. Delaware Park’s video lottery terminals tallied a $64,642 revenue for the state, while Dover Downs netted $64,487. Harrington’s revenue stream came in at $25,665. 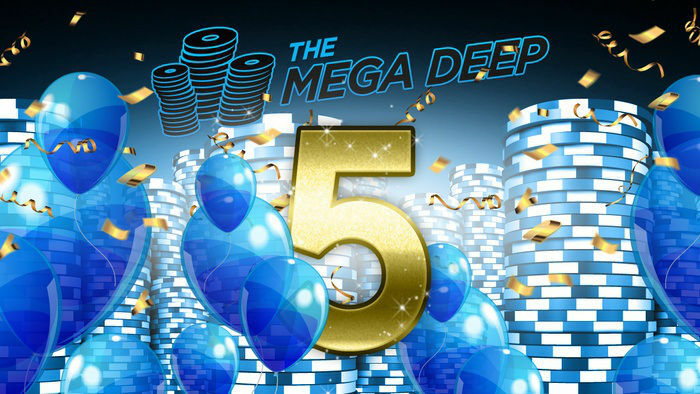 Casino games generated huge numbers last month. Online roulette, blackjack and slots came together and recorded a revenue of $68,420. The bulk of this total came from Delaware Park, which generated $64,256. Revenues collected from Dover Downs and Harrington were $6,539 and $2,375 respectively. Delaware’s online gaming industry won around $1.8 million in 2015. If online poker sites keep up their pace, 2016 should be a great year for the state’s industry. Other states looking to join the regulated online poker world include California, Michigan, New York and Pennsylvania. At present, New Jersey has been able to reach a broader audience in poker. The Garden State controls around 90% of the regulated online gaming markets in America, and earned nearly $149 million off of online players last year. With the PokerStars NJ launch in March, these numbers are only expected to increase.